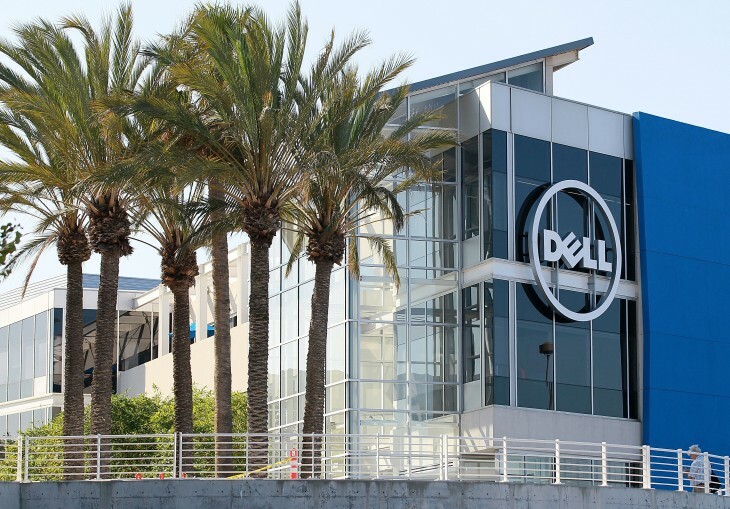 Dell’s special committee has issued a statement acknowledging that it is reviewing activist investor Carl Icahn’s latest recapitalization offer for the company, while stating that it continues to have “substantial reservations” about his proposals. Icahn had promised on Thursday to improve his counteroffer, which is challenging founder Michael Dell and Silverlake’s bid to take the company private. Earlier on Friday, he submitted his fifth proposal to Dell’s board, which adds a warrant for shareholders to purchase Dell stock for $20 down the road. Even as it reviews Icahn’s revised bid, the Dell special committee continues to recommend shareholders vote for Michael Dell’s offer ahead of the company’s meeting, which takes place next Thursday. The committee also managed to get a zinger off at Icahn by pointing out that it’s willing to talk things over with him, but he cancelled a meeting this week that he himself requested. Icahn has made several attempts to foil Michael Dell’s plans. Earlier this month, Icahn secured funding for a $14 per share offer that is technically higher than Michael Dell’s $13.65 per share bid, but Icahn’s offer has been widely dismissed as less preferable because it would leave the company highly leveraged. At this point, Icahn seems to be grasping at straws in repeated attempts to squeeze more money from Michael Dell’s side. His chances aren’t looking good.